The Champion Pro toilet from American Standard uses just 1.28 gallons per flush, saving more water than the standard toilet at 1.6 GPF. This professional grade, designer toilet has the power to move 70% larger masses than the industry standard. 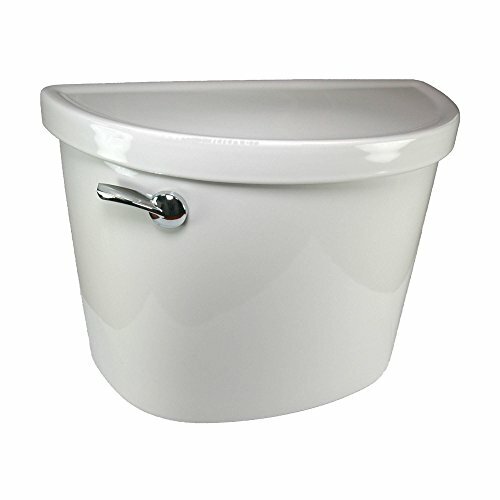 The round front design is a great space Saver for smaller bathrooms and powder rooms, and the right height 16-1/2 inch rim height makes for a much more comfortable toilet. Includes our innovative Ever Clean surface to inhibit the growth of bacteria, mold, and mildew for a toilet that can stay cleaner for longer.